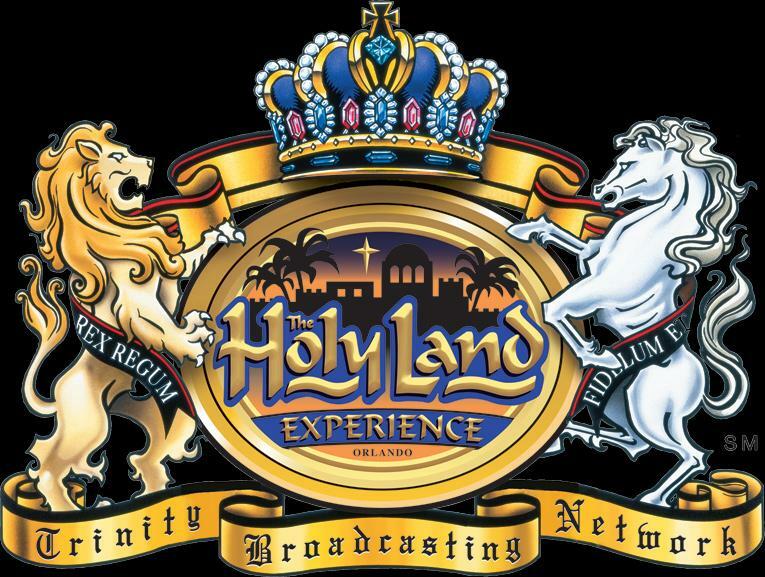 According to Orlando Sentinel, the Crouch’s theme park, Holy Land Experience, is “struggling with a sea of red ink in recent financial reports.” As a result, “hundreds of ornate couches, thrones, nativity statues, costumes — and even a Harley-Davidson motorcycle,” are up for sale. Moreover, the Crouch family are also in the process of closing gift stores in Tennessee and California. “We have had to do some belt-tightening as well, which gives rise to the auctions and the closing of unprofitable gift stores,” Casoria wrote.